What causes a riot in urban America? The news media, social scientists, and political scientists are eager to offer up the usual stale left wing bromides on urban riots, but at best those bromides are based upon a lot of anecdotes rather than hard data. The plural of anecdote is not data. The disingenuousness of their bromides arises from the clash of facts with their committed leftist politics. Economists were far less political, at least 25 years ago. A pair of economists working under the aegis of the National Bureau of Economic Research (NBER) applied linear regression computation modeling to various community statistics from a broad range of cities to determine which underlying issues cause riots and, further, to determine their intensity. Their results are a real eye opener and run contrary to the drivel being peddled by the media and academics on this 50th anniversary of the Detroit riots. The National Bureau of Economic Research is a private nonprofit research organization which distributes its work product to financial officials and the public around the world. NBER is best known as the official arbiter of the start and end dates of economic recessions in the United States, a not uncontroversial subject. Its economists have run the gamut from the good (Milton Friedman, Wassily Leontief), to the bad (Austan Goolsbee), to the ugly (Paul Krugman). As a fun side note, it is comforting to know that an economists’ organization as august as NBER can lose money on their financial portfolio. No crony capitalists there! The NBER divides its research into 20 programs; one of which is ‘Labor Studies’. Denise DiPasquale and Edward L. Glaeser produced NBER Working Paper 5456, The L.A. Riot and the Economics of Urban Unrest on behalf of the NBER Labor Studies Program. This paper was written after the Los Angeles riots of 1992, but its research reaches back into the 1960’s and across the world to construct its data base. The DiPasquale/Glaeser study has two major components: a cross-national study which covers urban rioting around the world (including the U.S.), and a cross-city study which covers urban rioting across just the U.S. They assembled data sets on a large number of cities which included dependent variables representing the frequency of riots and the intensity of riots, along with many independent variables suggested by previous studies as being responsible for the frequency and intensity of those riots – poverty, unemployment, ethnic composition, and so on. At this point, a quick overview of linear regression modeling is in order. Linear regression determines the relationship between two or more variables by fitting the equation of a line to the observed data. Just one variable is dependent in each linear regression run; essentially the outcome of interest. The other variable(s) are independent; under consideration as possible explanation(s) for the behavior of the dependent (outcome) variable. The red line was calculated from the blue (x,y) data points by linear regression. The y axis is vertical and locates the dependent (outcome) values of each point. The x axis is horizontal and locates the independent (explanatory) values of each point. You can use the calculated equation to predict the value of the dependent (outcome) variable which will occur in the real world when specific value(s) of the independent (explanatory) variable(s) are plugged in. The accuracy of the equation’s prediction for the specific data set run is the correlation coefficient, calculated for each independent (explanatory) variable. Each independent variable’s correlation coefficient is a value between -1 and +1 indicating the strength of the association of the independent variable to the dependent variable. -1 and +1 are perfect correlations, 0 is complete lack of correlation. The sign of the correlation coefficient is its direction: -1 is inverse correlation (independent variable increases cause a decrease in the dependent variable) while +1 is direct correlation (independent variable increases cause an increase in the dependent variable). The correlation coefficient and number of data sets of a linear regression run are used to determine the statistical confidence one can place in the equation when used in the real world (beyond the data sets). This is done via hypothesis testing, which defies simple explanation. Statistical confidence is expressed as a percentage, ranging from 0% to 100%. In large, multiple variable, linear regression runs, 5% statistical confidence is considered very good; 10% is considered excellent. The real world is very messy and not well reduced to mathematical models, but a 5% statistical confidence says that you can be certain that there is a real interaction between the specific independent and dependent variables. They reran their first regression using an ethnicity-urbanization factor after the first run disclosed the powerful influence of ethnic heterogeniety. The results of the two cross-national linear regression runs are summarized in Table 3 of the DiPasquale/Glaeser study on its actual 32nd page. Riots were most likely to occur when distinct ethnic groups live in close proximity. Riot incidence decreased with increasing wealth. Again, they reran their first regression using separate local government spending factors. The results of the two cross-city linear regression runs pertaining to riot incidence are summarized in Table 6 of the DiPasquale/Glaeser study on its actual 37th page. Low minority unemployment and high minority homeownership reduced the incidence of riots. Segregation and intense police law enforcement had no discernible influence on the incidence of riots! Increased local government spending increased the incidence of riots! The three distinct dependent (outcome) variables for the intensity of riots considered in the DiPasquale/Glaeser cross-city study were arrests, arsons, and injuries which occurred during riots. 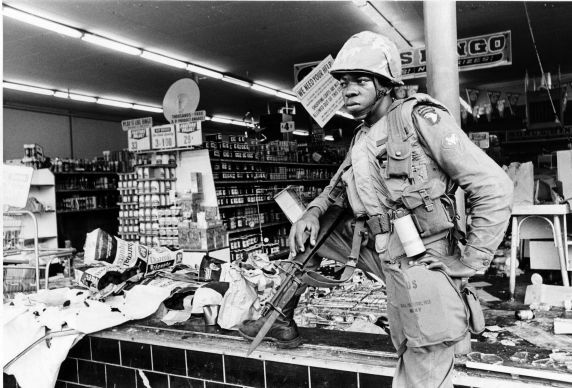 Deaths were probably not considered due to many 1960’s U.S. riots resulting in zero deaths. 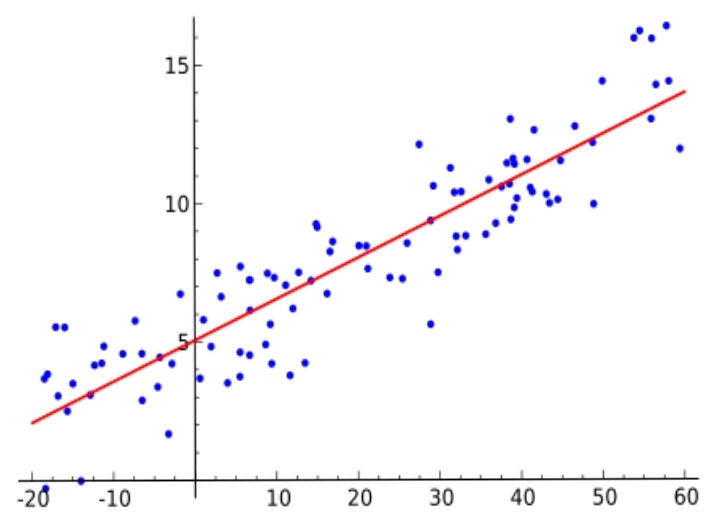 Linear regression computation struggles when data sets have many zero value dependent variable data sets. The independent (explanatory) variables considered were the same considered in the riot incidence runs. The results of the two cross-city linear regression runs pertaining to riot severity are summarized in Table 7 of the DiPasquale/Glaeser study on its actual 38th page. High minority poverty rates and segregation increased the number of arrests, a proxy for participation in riots. High minority unemployment rates increased the number of arsons, a proxy for the viciousness of rioters. Minority unemployment had no discernible influence on riot arrests or injuries. Intense police law enforcement reduced arrests (!) and arsons during a riot, but had no influence on injuries. Riots, when they did occur in Southern cities, had the same intensity drivers as riots in Northern and Western cities. Local government spending had no discernible influence on the intensity of riots. Minority homeownership rates had no discernible influence on the intensity of riots, including arsons! The two standout findings from the DiPasquale/Glaeser study that completely contradict the current, politically correct, Detroit 1967 themes in the media are the role of the police and the role of local government spending. The 1967 Detroit Police Department is now being portrayed as a veritable Ku Klux Klan klavern whose actions over the preceding years – and during the riots – were totally responsible for the riot and its savagery. This theme is unequivocally, flagrantly false. Mayor Cavanagh’s antagonization and throttling of the DPD in the years before the riot, and his slow application of the DPD as the riot developed, were responsible for both the riot’s occurrence and its subsequent savagery. Cavanagh, of course, saw himself as the next Governor of Michigan and the rioters as his political base. The Detroit Police were his political enemies. 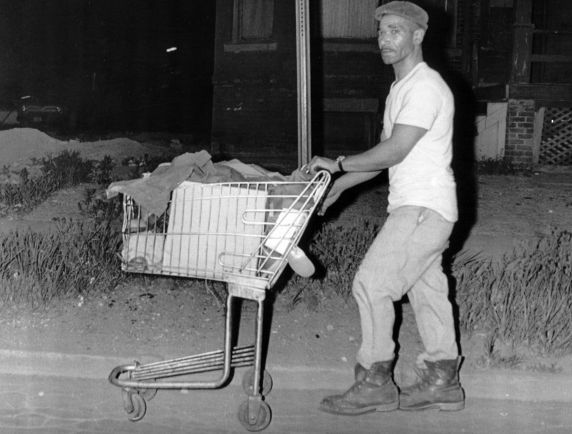 The 1967 Detroit riot ruined his political career. 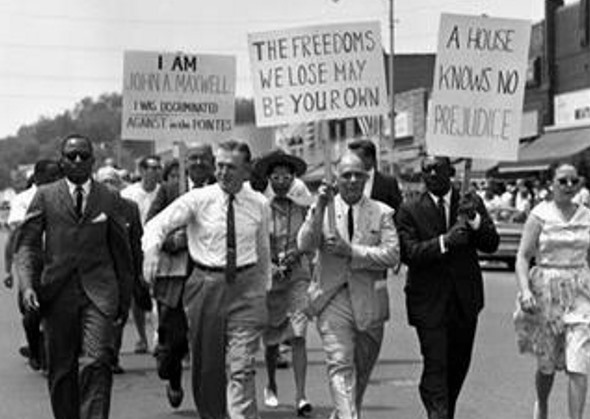 Governor George Romney contributed to the savagery of the 1967 Detroit riots by his slow roll out of state law enforcement assets, notably the Michigan National Guard. Romney also impeded the application of federal assets by refusing to declare a ‘State of Insurrection’ so President Johnson could invoke the authorities granted by the Insurrection Act of 1807. Romney, of course, saw himself as the next President of the United States and the rioters as his political base too. He was the ur-RINO, before the term was even coined. His political career collapsed after a later sob sister act about brainwashing during his 1968 Presidential campaign. The 1967 Detroit riots only subsided when President Johnson deployed the U.S. Army’s 82nd Airborne Division and 101st Airborne Division, unilaterally arrogating authority under the Insurrection Act. Johnson had actually prepositioned the airborne troopers at Selfridge on 24 July, the day before their deployment. President Johnson was an unreconstructed racist whose Great Society programs were only a cynical ploy to monopolize African-American votes. But Johnson probably already knew that he would not be re-elected and his natural instincts took over: rioters be damned. Regardless of President Johnson’s motives, his decisive application of raw force worked. Give the devil his due: Johnson’s actions saved lives and limbs in Detroit, not to mention property. 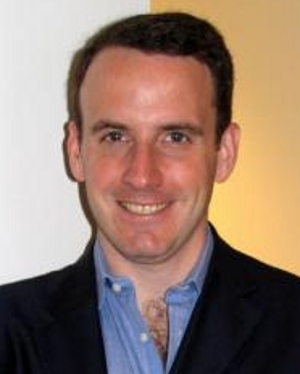 The languor of Cavanagh and Romney did not save anyone or anything. 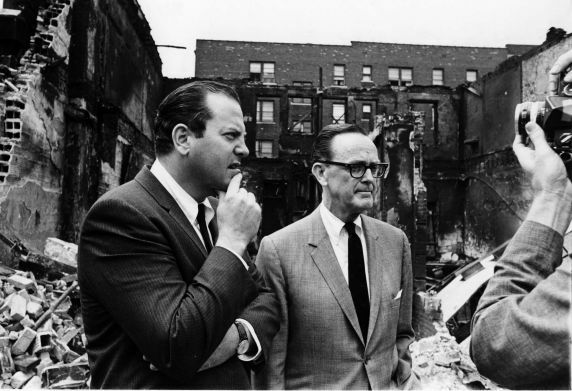 Detroit’s bonanza of Great Society money set the stage for the 1967 Detroit riots. The $ 360 million ($ 2.8 billion in 2017 dollars) spent across the city triggered waves of envy dividing Detroit’s classes and ethnic groups. Everyone thought they deserved more of the federal bonanza, whites included. Envy is the foundation of modern American liberalism, but still one of the seven deadly sins. The 1967 Detroit riots demonstrated just how deadly modern American liberalism can be. Whites abandoned Detroit following the riots, eliminating Detroit’s previous ethnic heterogeneity. Neither Johnson nor Nixon increased federal largesse after the riots. The State of Michigan did not step in to augment federal largesse, due to the 1969 inflation and the decline of the automobile industry after the 1973 oil shock. The population density of Detroit progressively declined to its current ghost town level. All these factors were found statistically significant in the DiPasquale/Glaeser study. The 1967 Detroit riots displayed the moral bankruptcy of New Deal / New Frontier / Great Society liberalism. The urban riots of 1967 and 1968 were probably at least equal to the Second Vietnam War in electing Richard Nixon President. Americans of that era knew that something had gone badly wrong within the country, and changed course. Today’s academic and media drivel on the 1967 Detroit riots is an ill concealed attempt to rehabilitate New Deal / New Frontier / Great Society liberalism. It may succeed in the short term, but history will not be deceived. 10x25MM somebody should be paying you the big bucks. These studies were probably used by the Soros boys in the development of their ready-to-go, bussed-in riot squads of recent memory. Occupy WAllstreet, now ANTIFI and Furguson. Well written and researched, 10x25MM. It all supports yesterday's comment about white shitlibs in related topic.